YOUR belief in our work has made a difference. 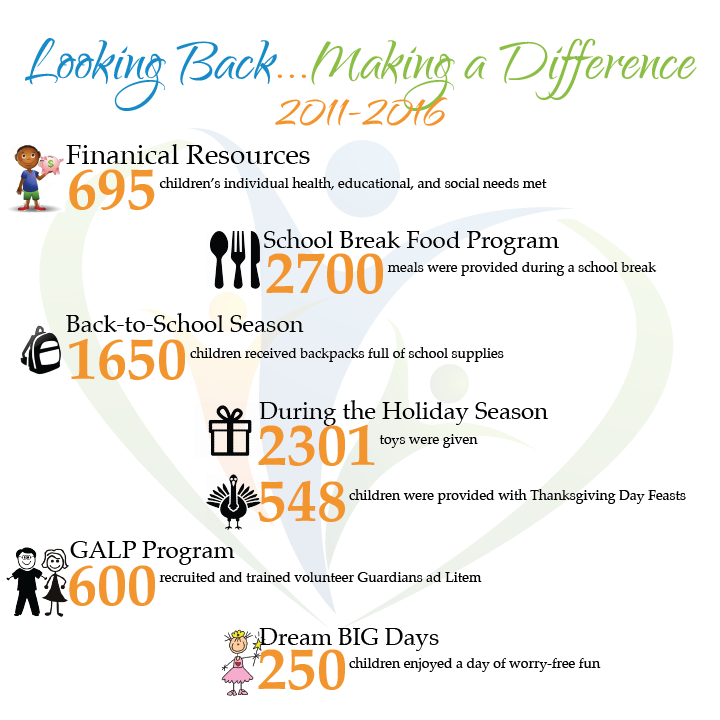 At the 5-year mark, we look back and count the successes that YOU helped us achieve! Our promise to you is that we will continue to work each day, with a renewed energy and passion, to transform the blessing of your support into increased opportunities for our community’s most vulnerable youth. Here is a look at our journey!